It may be just mid January, with the NFL preparing for the Super Bowl, the NCAA for March Madness and the NBA for the All-Star break. However, odds makers have released their futures for the World Series to be played in October. 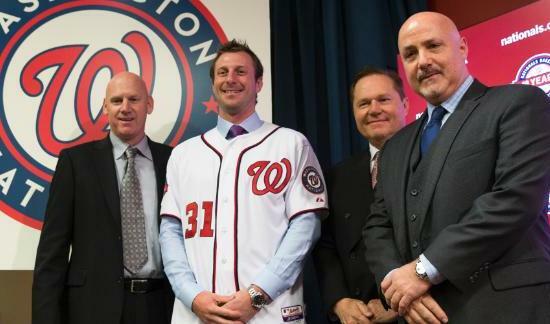 This offseason has been relatively quiet for Major League Baseball, but that ended when Max Scherzer signed a $210 million seven-year deal with the Washington Nationals. Upon the signing, the Nationals moved up to the top spot on the MLB Futures board as well as on Bovada and betonline for the World Series. 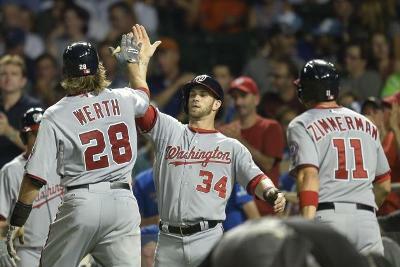 The Nationals had their odds shrink to 5 to 1 to win the World Series. 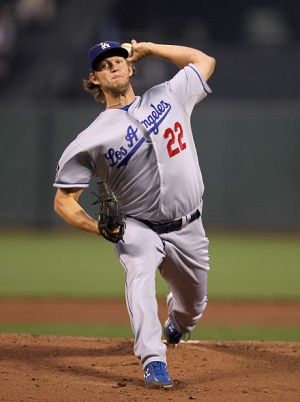 Washington was priced following the Winter Meetings at 8 to 1, but passed the Dodgers and are now the new favorite to win the 2015 World Series. With Scherzer in the fold, the Nats have a rotation of Scherzer, Jordan Zimmermann, Stephen Strasburg, Doug Fister and Gio Gonzalez. With a rotation like that, it is safe to say it is the best in baseball. While the signing of Scherzer was certainly a big deal, the depth of their rotation might allow them to solidify their weaknesses, most notably the infield. 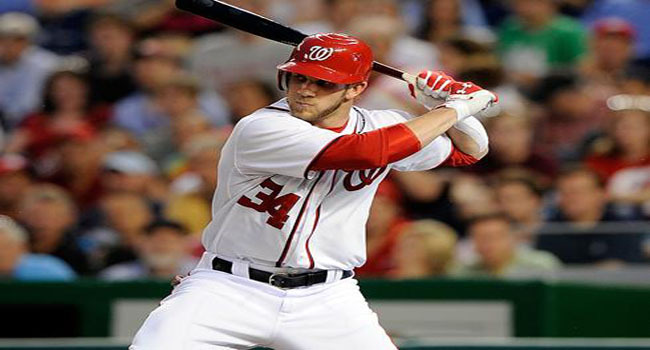 It is quite possible this is not the last of the signings by the Nationals during the offseason. 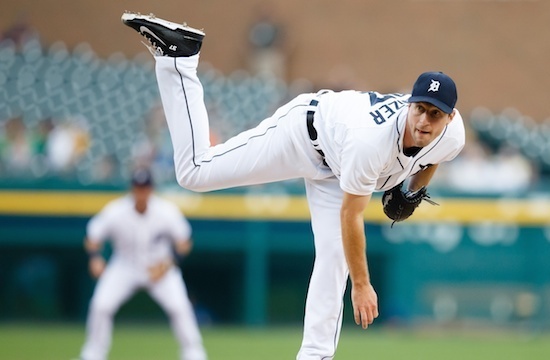 The Detroit Tiger, the team that lost Scherzer saw their odds to win the World Series double to 20 to 1 from 10 to 1. Nobody will likely feel sorry for the Tigers, as their rotation will be led by the talented southpaw David Price and their batting order by Miguel Cabrera. The Tigers should once again be very strong. The Dodgers have not been as active in the trade or free agent market as they were last season, with the exception of trading Matt Kemp their talented outfielder to San Diego. 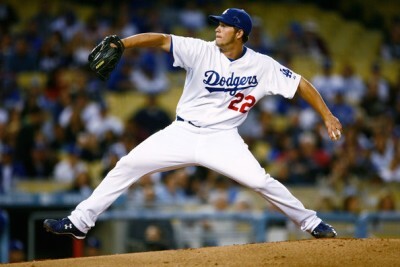 Nevertheless, with their strong pitching rotation the Dodgers are a strong second on the futures board. 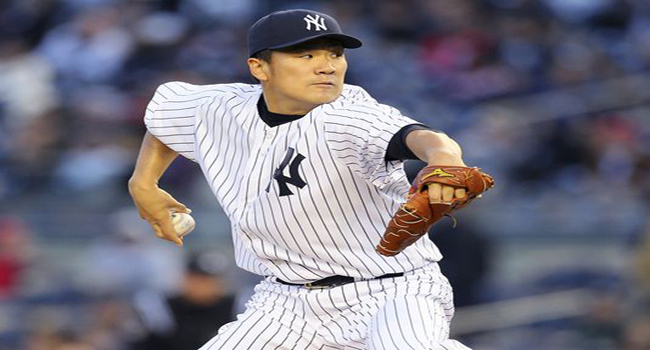 The futures will undoubtedly see many more movements before the regular season starts in April. 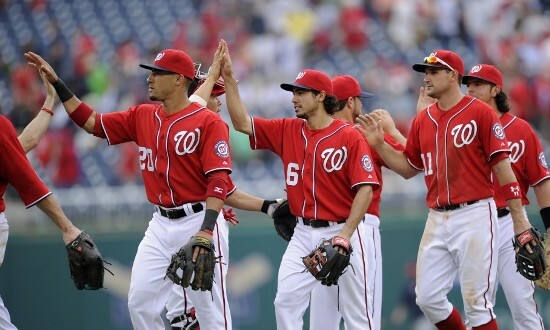 However, on this day, the Nationals are at the top of the board on both topbet and sportsbook.com. While college football takes a breather and NFL football is winding its way toward the postseason, the MLB winter meeting took center stage this week. With all the shake up amongst teams, the futures board for the 2015 World Series on Bovada and topbet saw a great deal of movement. Several teams made big alterations to their playing rosters in what was one of the busiest winter meetings of MLB in quite some time. Sites such as betonline and sportsbook.com were trying to stay abreast of all the transactions taking place to adjust the rankings for each team on the futures board to determine odds and daily lines for the World Series. Daily lines can be changed in due time, but the future wagers take place now and very quickly as bettors begin investing on different teams that became very active in the winter meetings, while trying to exploit some kind of edge they find in the numbers if they believe a line was not adjusted enough by a book maker. The team that has been the most popular for bettors prior to and after the close of the winter meetings in San Diego is the Chicago Cubs. One sportsbook said that over 18% of its overall handle for the World Series was on the Cubs and more than 15% of the overall tickets that were written. 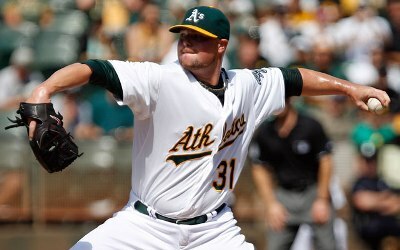 The Cubs have become a popular bet after signing Jon Lester to a contract. Chicago had opened at 50 to 1 in October following the World Series and was bet down prior to the meetings to 30 to 1, now after the meetings the Cubs are at 16 to 1. Another sports book has the Cubs as low as 5 to 1 and calls them their biggest liability on the board by far. It is not strange to have large handles on the Cubs. They are typically the team that is most wagered on regardless of what prospects they have of winning or not. Chicago has not won the World Series since 1908. However, with Theo Epstein in charge they have someone who brought Boston the World Series. Bettors feel that the Cubs president can do the same for them as he did for the Red Sox who had not won a title since 1918. 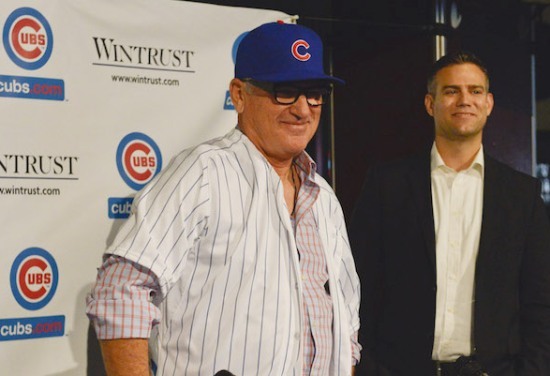 Besides signing Lester, Chicago added Miguel Montero a catcher and Joe Maddon as manager. 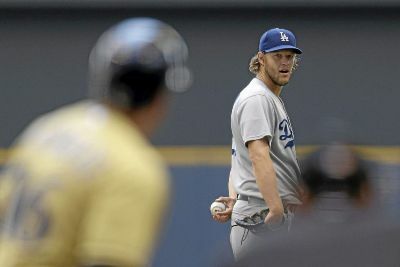 Los Angeles was busy at the meeting and remained on top at 5 to 1. The Red Sox were very active and went from 25 to 1 to 15 to 1. The Major League Baseball summer classic, the All-Star Game is quickly approaching which is the figurative midpoint of the season. 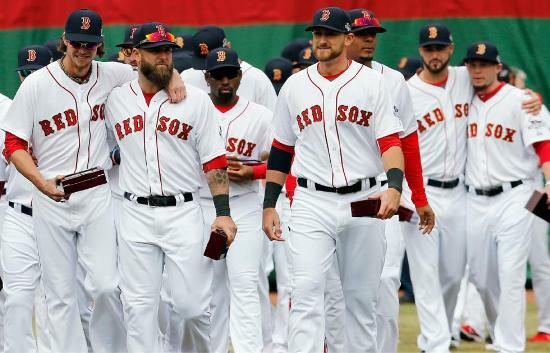 Although teams have played more than half their schedule, the All-Star break is a midpoint breather for teams battling for a division title or a wildcard berth in the playoffs. The latest World Series Futures have been updated and released with the Oakland A’s sitting at the top with their odds shortened from 9 to 2 to 4 to 1. 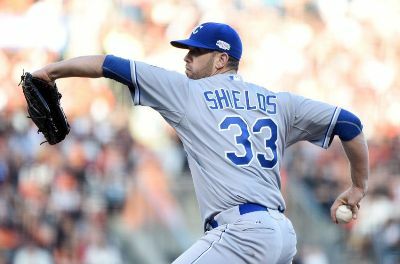 The trade deadline comes in August and will have a big impact on the futures of teams for the World Series. 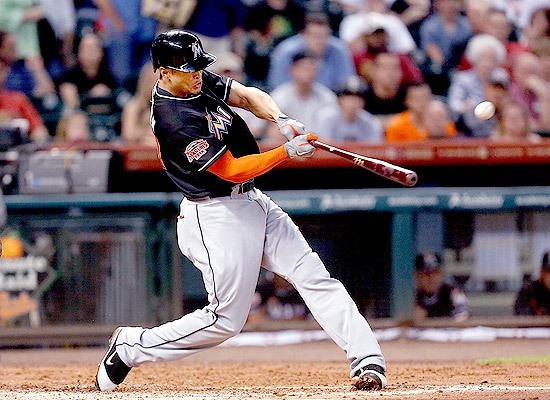 Last week a trade was made by the A’s that already has impacted the World Series Futures. Oakland acquired Jeff Samardzija and Jason Hammel, two starting pitchers, from the Chicago Cubs for two minor league prospects. 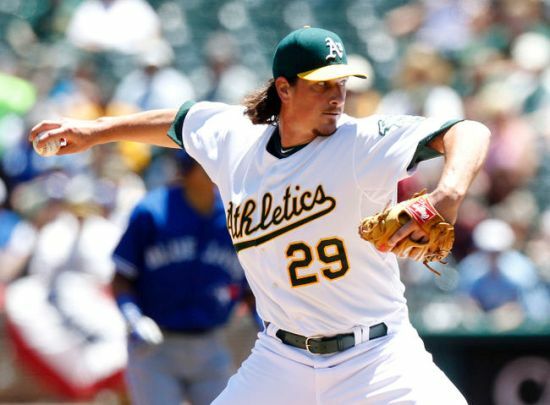 Several teams were after Samardzija the Chicago ace, but Oakland surprised the league by acquiring him. 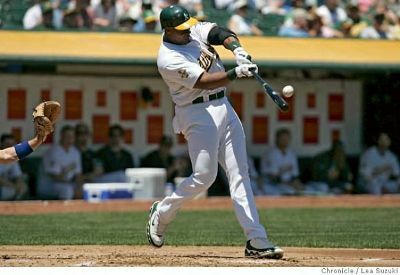 The move shortened the odds for Oakland on Bovada and topbet, and put the other teams in baseball on notice that the A’s were gearing up for the stretch run to October. The Oakland pitching staff already had the No. 2 team ERA in the league and with Hammel and Samardjiza the A’s likely have the best starting rotation in the American League, and if it were not for the Los Angeles Dodgers the A’s would have the best in baseball. Oakland owns the best record in baseball at 55-33, but is only 3.5 games in front of the Los Angeles Angels in the AL West. The Angels have shortened their futures from 12 to 1 to 10 to 1, on betonline and sportsbook.com. With the two wildcard berths available in each league, it is much more important to win the division and avoid a one-game play-in. Samardzija showed in his debut on Sunday with Oakland why the A’s let a top prospect go in the trade. 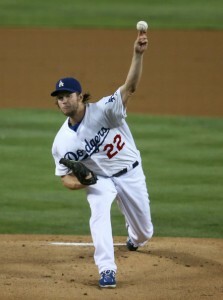 The powerful right-hander tossed one-run ball over seven innings to win. With he and Hammel added to a the A’s rotation Oakland now has Scott Kazmir with an ERA of 2.53, Sonny Gray at 3.08 and Chavez at 3.23. 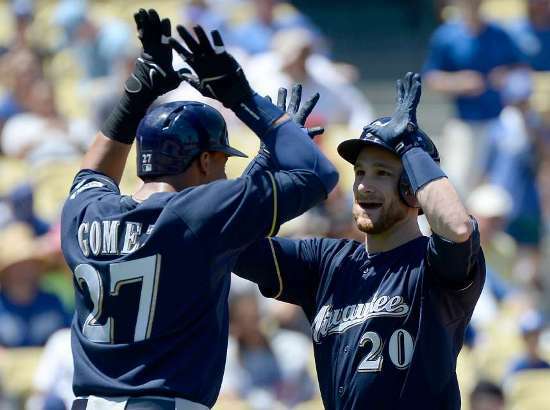 Oakland already has strengthened its hold on the American League. Though the pitching staff has been discussed for the most part of late when mentioning the A’s, the club has one of the best hitting lineups as well. The A’s are first in runs scored with 444, second in on base percentage and eighth in slugging percentage.